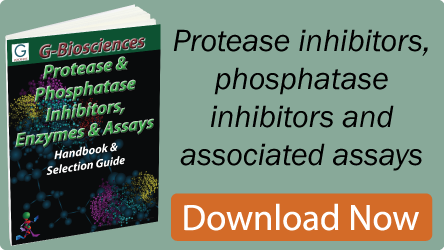 The Protease Assay Kit is designed for the quantitative determination of proteases present in a protein sample, using a dye-labeled protein substrate. The proteases present in the sample of interest will digest the protein substrate and release dye labeled peptides. The absorbance of the dye-labeled peptide is measured at 570nm for determination of protease activity. Chemically stabilized Trypsin (MSG-Trypsin™) is supplied with the kit as a general protease standard; however, other specific protease standards can also be used. MSG-Trypsin™ is an ultra-pure trypsin from bovine pancreas, modified by methylation followed by TPCK treatment and is extremely resistant to autolysis. 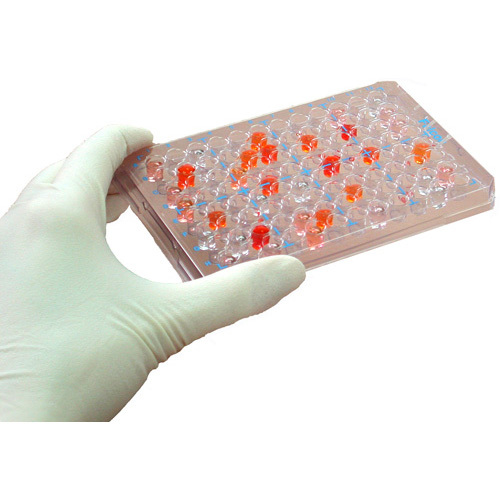 The kit components are sufficient for 50 assays in a microtiter plate format or 0.5 milliliter assay tubes.